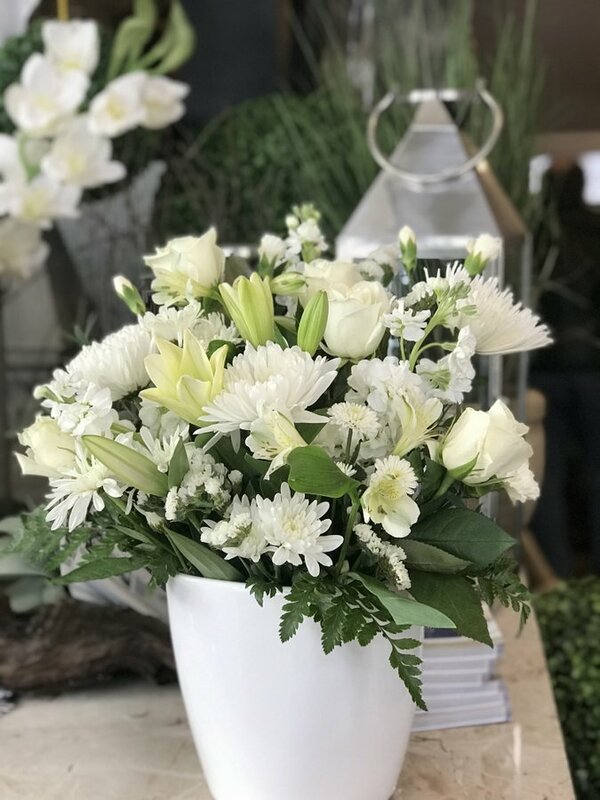 Make Someone’s Day a Little Better Antheia | The Flower Galleria offer you the perfect petal to tell someone that they’re loved and cared for. 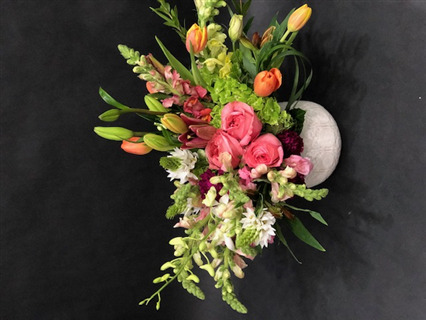 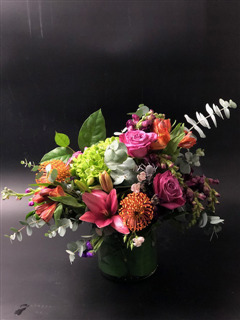 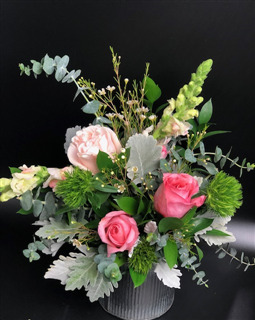 If someone you know is going through a tough spot, let the get well soon flowers Des Moines IA service provider of choice help you wish them well with the perfect flowers. 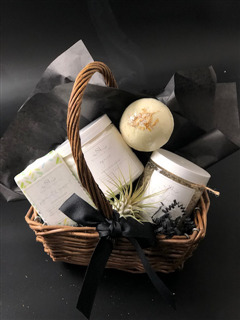 Get well soon gift baskets and flowers are the perfect combination to get the spring in your step back in no time. 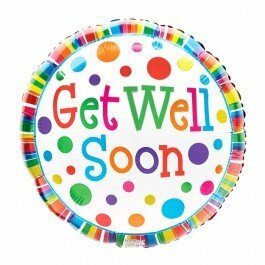 Show your love and support by ordering your get well soon flowers from us. 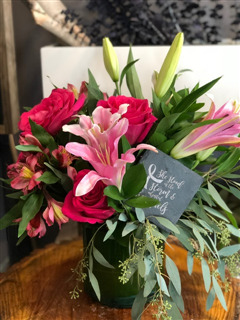 We’ll make sure they get only the most detailed, cared for and freshest flowers and treat filled baskets hand delivered to their door. 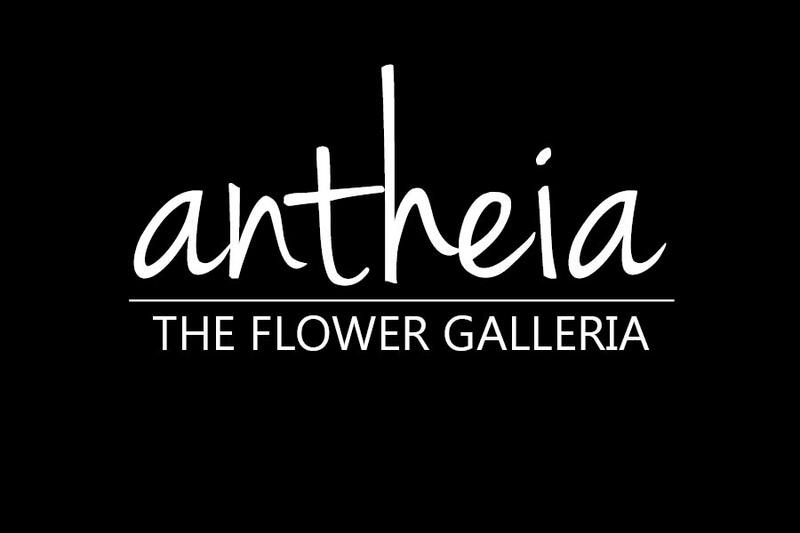 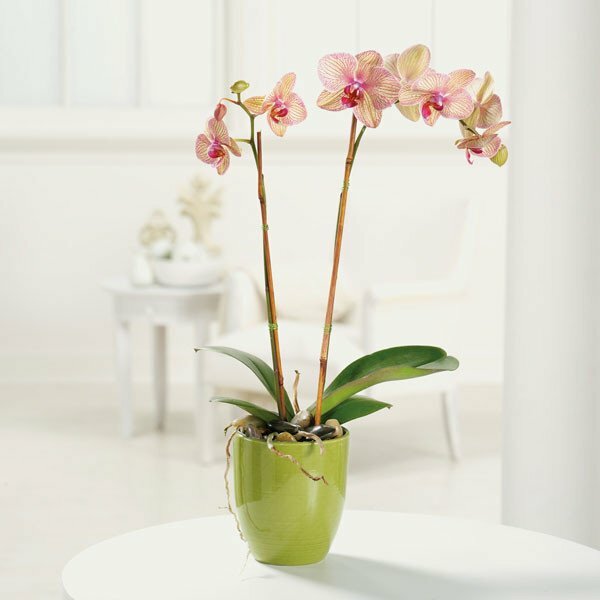 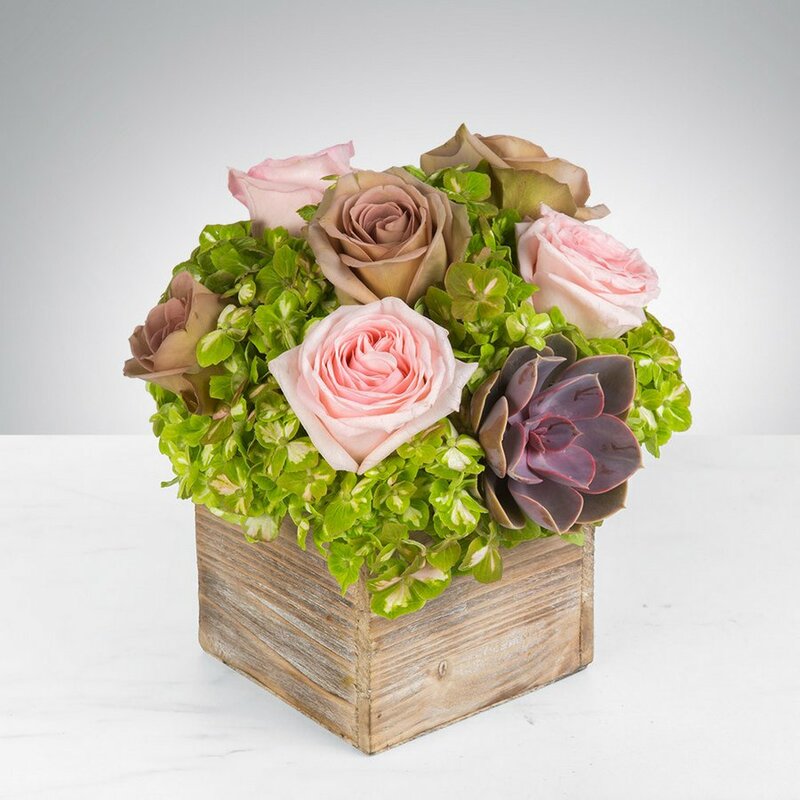 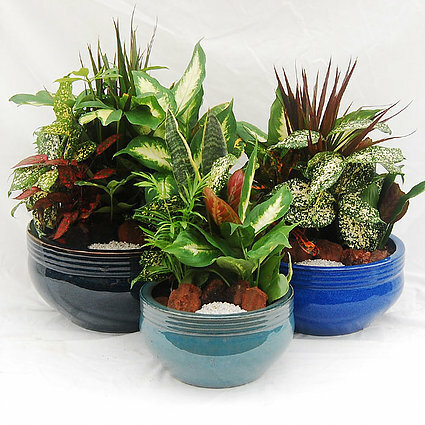 Antheia | The Flower Galleria makes get well soon flowers Des Moines IA as easy as ordering from our website. 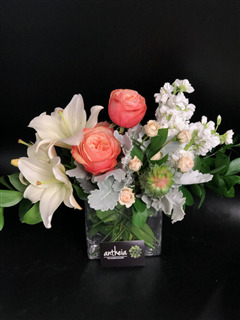 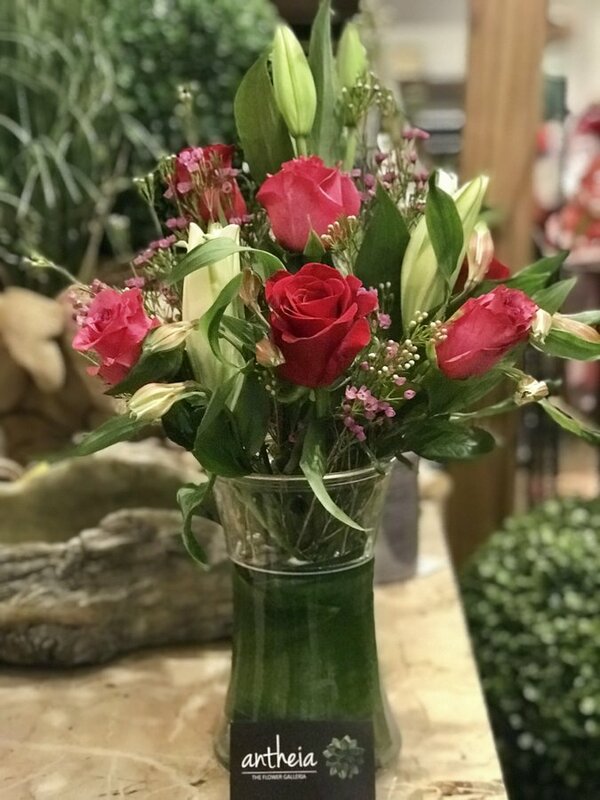 You can also call us at 515-868-1788, email us at antheia@theflowergalleria.com or drop by at our store for a more personal touch.